And you thought there is never a girl online? Limited Edition contains episodes 1-12 plus a mesh mouse pad with Ako character art, bathroom wall cling with Ako character art, and a chipboard box. Absolutely amazing! Had me laughing most of the time. Great mix of cute and funny. 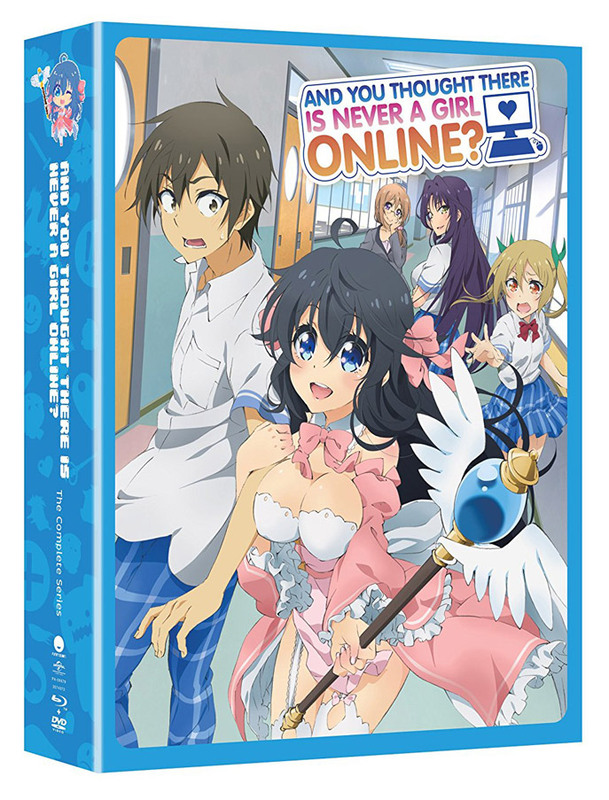 Wile i believe the name is stupid the anime it a fun ride and a lot of jokes had me laughing out loud.the limited edition does come with a nice mouse pad and a neat bathroom wall cling. 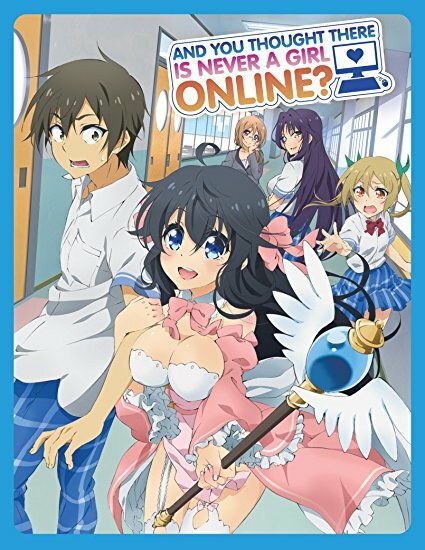 Loved the comedy in this anime. Had me almost crying with laughter. This series is great and has a ton of funny moments with the characters. Like many of Funimation's limited editions, this includes a very nice chipboard box holding the blurays and dvds. However, this also includes a mousepad, a really great bonus on top of it and the quality is pretty good for being part of the overall package!